PBD is committed to presenting plays and musicals that focus on the social issues and experiences important in the world today, and for offering quality training to both actors and stage managers in a safe, positive environment. Pasek and Paul, Tony and Oscar-winning composers of Dear Evan Hansen and The Greatest Showman, craft together a beautiful musical about self-discovery and coming of age. This extraordinary and powerful show will challenge and strengthen both your vocal and acting skills. A casting breakdown is coming soon. •	Audition Information: Prepare 32 bars each of two memorized contrasting songs in the style of the show. Please bring either sheet music (preferred) or an instrumental track on an iPad or mobile phone. Students are discouraged from singing a capella. What does it mean for one person to stand up and fight for what is right? When the powerful attack our self-respect and freedom of speech, how do we survive? This dynamic, modern adaptation details Dr. Stockmann’s fight to bring awareness to corruption and greed in his community and his community leaders’ manipulation of the majority. A casting breakdown is coming soon. •	Audition Information: Prepare a memorized, two-minute or less dramatic monologue that shows your emotional range. Build your skills working alongside a professional PBD stage manager. 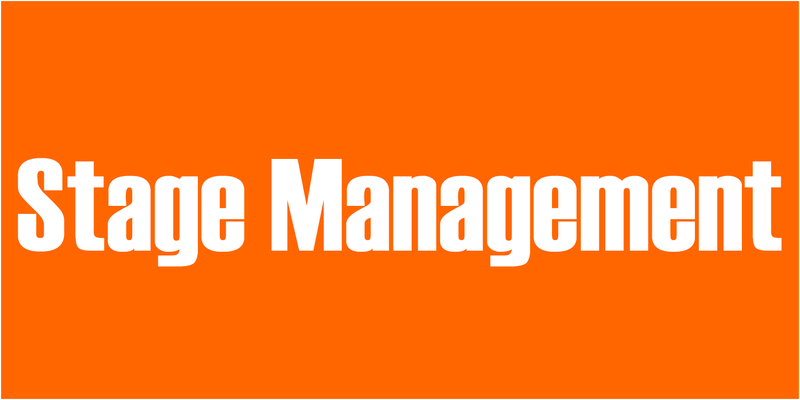 Stage managers are required to assist and run all rehearsals and performances, and learn valuable skills for organizing and administrating a production. 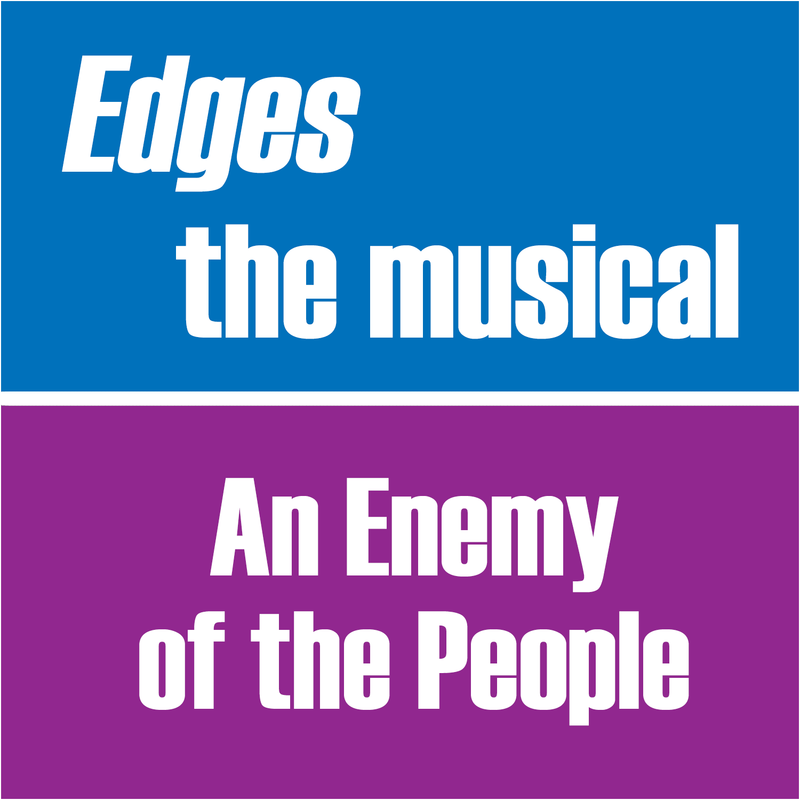 Professional stage management training opportunities are available for Edges the Musical and An Enemy of the People. •	Interview Information: Come prepared to answer the question: 'Why do you want to train as a stage manager this summer?' Bring a resume and a stage management prompt book, if you have one. 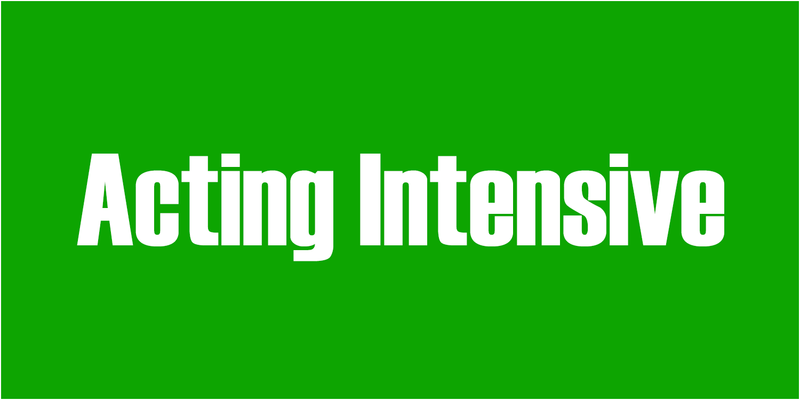 Improve your acting and audition technique in this skills-based intensive. This stimulating course is designed for the serious-minded student interested in developing strong technique while being challenged by professional instructors. Participants receive training in classical and contemporary text analysis, voice and diction, and movement. A performance is scheduled at the end of the two-week class.